Black raven nail polish with a flat finish. 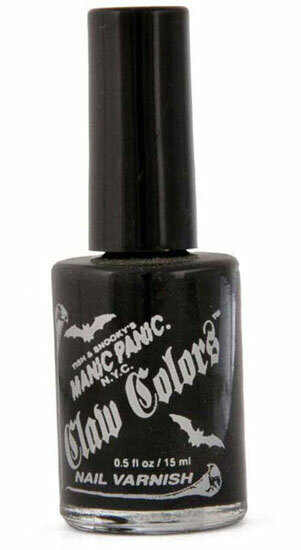 By Manic Panic. Animal friendly and cruelty free :) Nail Polish can not be shipped to Hawaii, Alaska and Internationally. Nail polish can only be shipped ground. If you select air for your order this item will ship separately via ground.